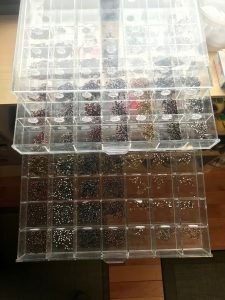 Just finished stocking our fly boxes in the store. We have a great selection of incredible ties in chironomids this year, all tied on top quality hooks as well. Leaches and attractor patterns will be enroute tomorrow. Bring on the open water! !